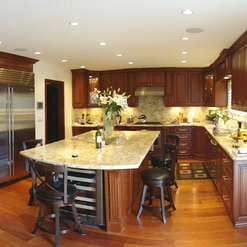 Del Mar - Durango Dr.
We contracted with Miklos to update our entire house. New windows, complete kitchen remodel, new bathrooms, floors and can lighting throughout. 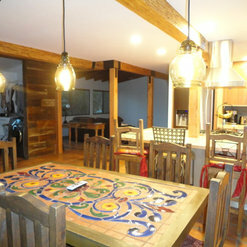 He and his crew completed the project in seven weeks and we could not be happier with the result. Miklos is easy to work with, does quality work and took care to ensure we got what we wanted. He took care to stay on budget and on schedule. 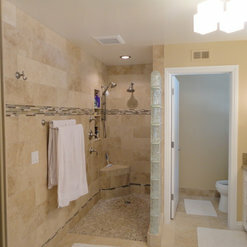 Miklos and his assistant Waldo, did an absolutely amazing master bathroom remodel for us. He took my vision and exceeded our expectations! Miklos is a perfectionist and pays close attention to every detail. 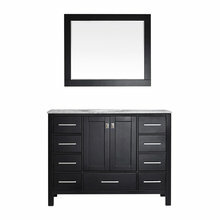 We now have the bathroom of our dreams because of him! 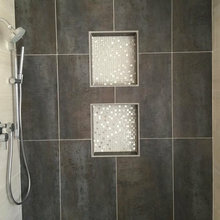 Miklos was hired to tile my newly remodeled shower and flooring - it turned out beautifully! He's also honest and highly recommend. Our experience with Mr. Acs as a contractor was excellent and exceeded our expectations. He helped us upgrading and remodeling the interior of our rental condo, including new kitchen and bathrooms; new counters and sinks; painting all the interior; new flooring; electrical and plumbing upgrades. The work was done on budget and on time as promised. 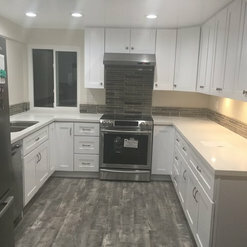 Very high quality workmanship, and Mr. Acs was also very helpful making suggestions that would reduce cost or recommending options when choosing what materials and finishes to be used. He obviously knows his trade and has very good taste. All the people working under him were equally professional and helpful. The job site was always clean and organized. I highly recommend Mr. Acs and definitely will use his services again in the future when needed. Very professional, Knowledgeable and on time. Pricing is appropriate. Would recommend Miklos highly for any granite work. 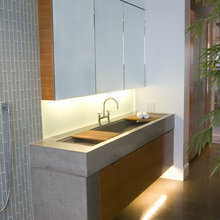 Had good samples of granite in his store and was very knowledgeable about the designs etc. Miklos and his crew did an excellent job in my bathroom remodel. They were polite, cleaned well after work was completed each day, and stayed on time and on budget. I could not be happier. I hired Miklos in 2003 to install flooring (marble), and granite countertops for kitchen, and fireplaces (2 of them), in the new house I had purchased in 2003. The project size was about 3000 sq ft stone work, the material were really expensive, some of them unique, like granite for fireplaces imported from Italy, so naturally I was somewhat nervous at the beginning. 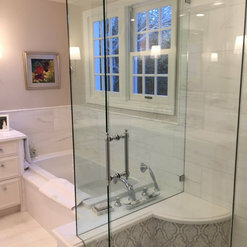 Since Miklos came highly recommended by homeowners/friends, and I had seen the quality of his work before I was confident he would deliver a quality work. Miklos proved it again by completing the project at my home on time that he is a highly reliable, and professional contractor. Miklos did a phenomenal job in finishing my project, even though I made some changes in the middle of the project and expanded the scope of the project, he delivered the project on time. Miklos is not only an exceptional contractor, with in depth knowledge in his field, he is also very smart and applies a lot of thinking in laying out the design, and uses calculations to come up with the most elegant design, that at the end the work comes out beautiful. 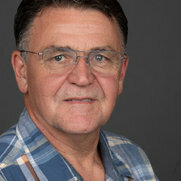 Miklos also has a very pleasant personality, and truly professional, and very polite, and demands the same from the crew that work with him at the job site. I am extremely happy that I hired Miklos for the project at my house, and I couldn't be happier about the outcome. 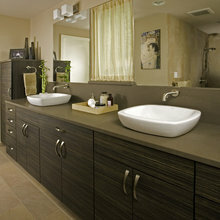 I highly recommend Miklos for any project as a home remodeling professional and contractor. 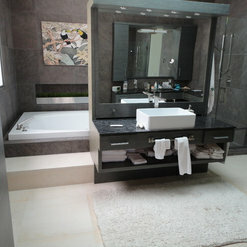 Miklos and crew did a fantastic job on my bathroom remodel. I have used him several times in the past both at my house and my business, dating back to 2005 and the quality of work has always been outstanding. He has always kept true to his timeline and I consider him to be a true craftsman! I will certainly use him on future projects. Highly recommended! Honest , on time, reasonable prices!!! Call today! If you need a dependable contractor do yourself a favor and Call Miklos! I hired Miklos for the fabrication and installation of travertine slabs for our master bathroom countertops, bathtub surround and shower. It was a very challenging project due to having barely enough material on hand and very intricate shapes. He did a beautiful job and was a great to work with. He is a very skilled craftsman. 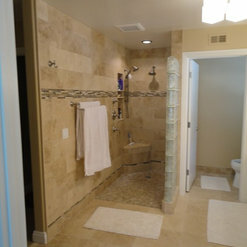 The bathroom tile was already done by a different contractor when I met Miklos. However, had I had known him earlier I would have hired him for the entire job. I have since referred Miklos many times. Our project was on time and budget. I provided a rough design which was then improved and built to spec. See pictures for details. 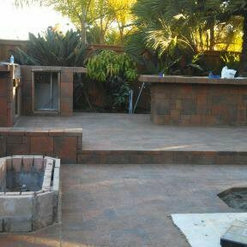 Work included demo of previous deck, ground prep, and installation of pavers, benches, tabletops, grill, refrigerator, etc. Miklos has done work at my home twice. 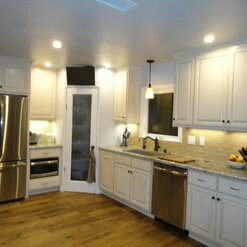 He did all of our kitchen remodel including counter tops with granite installed slate through out 3/4 of our home. 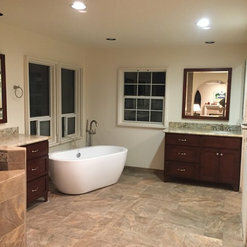 He remodeled our 2 bathrooms with tile, came up with the design for our master bathroom and built a shower, new cabinets, tile flooring, plumbing and lighting. 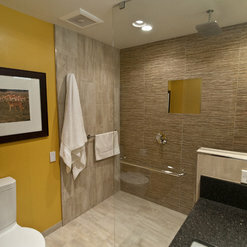 He painted the walls in the master bedroom and did a beautiful design in tile for the guest bathroom.